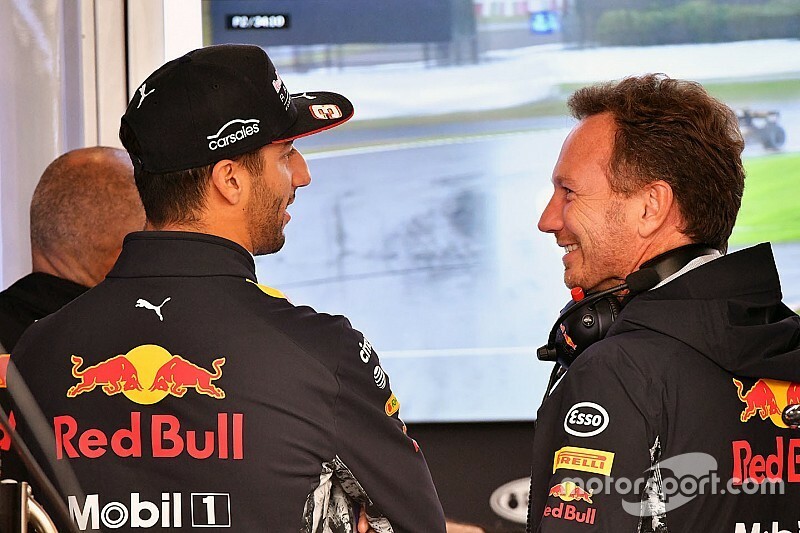 Red Bull Formula 1 boss Christian Horner believes that his team did everything it could to convince Renault-bound Daniel Ricciardo to stay for next season. 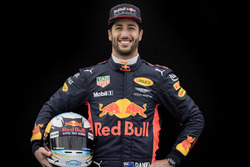 After weeks of discussions, Ricciardo was expected to sign a new contract with the Milton Keynes-based squad shortly after the Hungarian Grand Prix at the end of July. 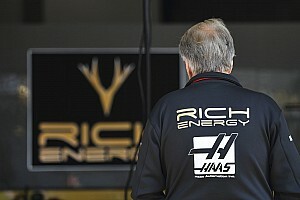 But the Australian opted instead to join Renault and caught Horner and Red Bull motorsport boss Helmut Marko by surprise when he informed them of his decision. 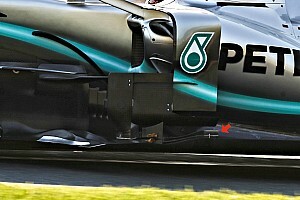 “We looked at it and I think we did everything that we possibly could to retain him,” Horner told Motorsport.com. “He actually said this – he did the classic break-up [line] – it not you, it’s me! And I think he just genuinely wanted to take on a new challenge. “I think he was also probably concerned about his value with the evolution of Max [Verstappen], and was probably uncertain about Honda at that time. Subsequently he’s seen what we were talking about start to come to fruition. F1 tech review: Did Red Bull really have the best chassis? Ricciardo: Gaps to Verstappen "don't show the true picture"
Horner insists however that Red Bull has not favoured Verstappen over Ricciardo. 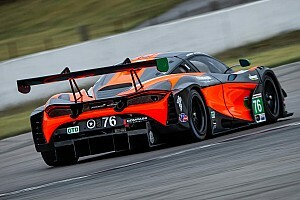 “The number one driver in this team is the driver who is ahead on the track," he stated. "That’s the simple rule. 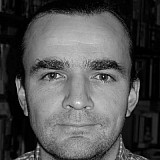 "And there is zero favouritism in the way that we operate the team, from one driver to the other. Daniel will tell you that very openly. 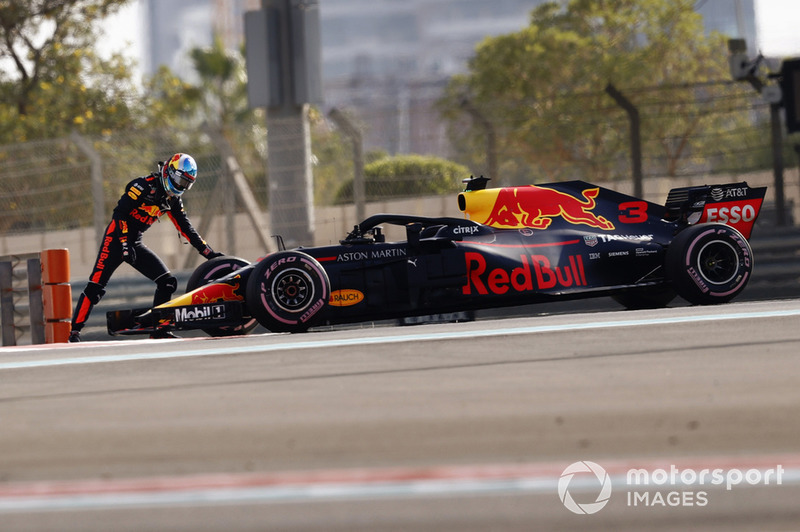 Horner also acknowledged that Ricciardo had endured a frustrating time with reliability issues, with eight non-scores across the course of 2018 causing him to slump to sixth in the points. “I think it’s been a difficult season for Daniel. 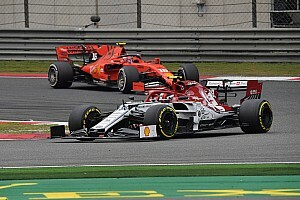 He’s had to cope with Max’s continued evolution, and while issues have happened to both drivers, they’ve tended to happen to Daniel on a Sunday rather than Max. “The clutch bearing that Daniel had fail in Sunday in Mexico, Max had on Friday. In practice in Brazil Max’s oil tower developed a leak and a crack that was there from Mexico, and thankfully it didn’t stop the car there.